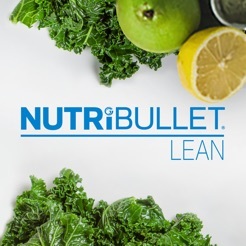 NutriBullet is excited to introduce the NutriBullet LEAN app! 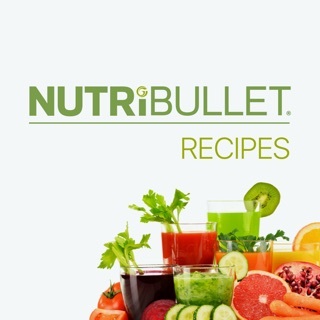 To access the app, you must enter the NutriBullet LEAN System product serial number. 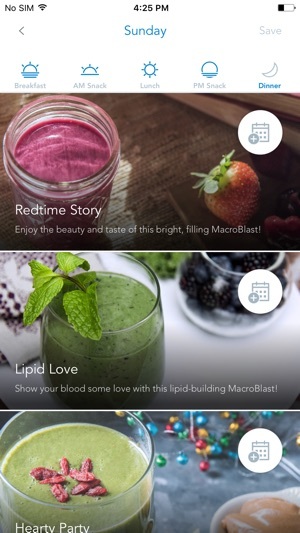 Free to all NutriBullet LEAN owners, this amazing program lets you plan your MacroBlasts and Portion Perfect meals, receive custom grocery lists based on your selections, track your activity levels, record your weight loss progress, and more from your app. 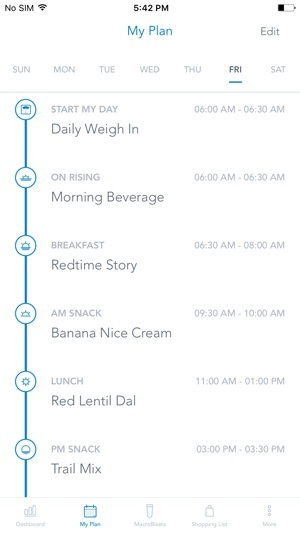 The format of the app is awesome. 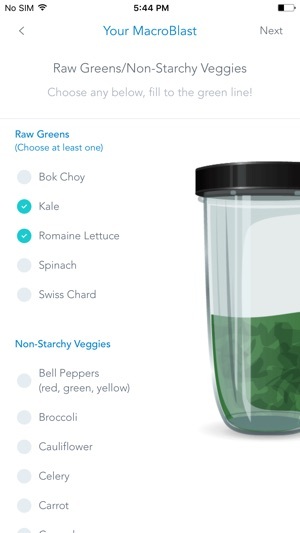 Please combine the boost and regular Nutri bullet apps in this format so users can create diet plans and print out the shopping cart. Even an alarm would be nice. 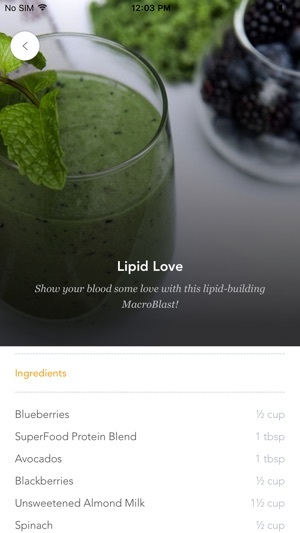 Allow users to input their own recipes for dietary needs. Add a shopping cart that works with Apple pay to ship products. 1) Just bought a NB-Prime in Costco. 2)Register online for warranty with the reg number printed on the bottom of machine and in a card attached in the box. 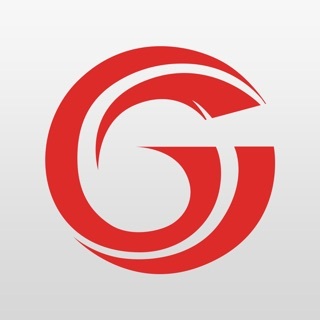 3) Download the app from the Apple Store. 4) try to access it in my iPhone and at login the app says the number provided does not match a NB-Prime..... and doesn't let you do anything else..... not forward, not backwards. Just bought my NB and it won't accept my serial number. Come on developers!! 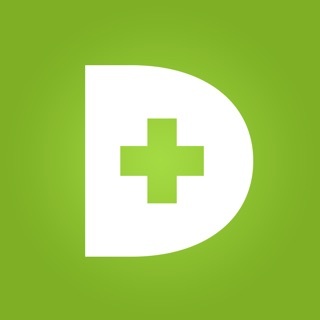 Haven't you seen enough horrible reviews to fix this app?!? 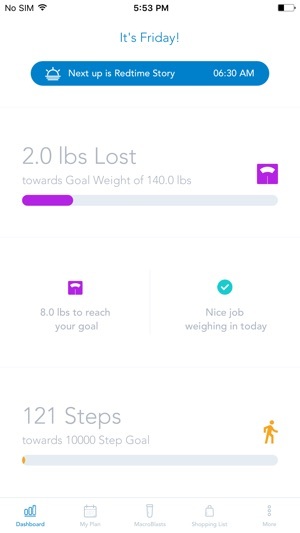 I wish I would've read the reviews before I wasted 30 minutes of my life and iPhone storage space on this piece of crap app.